"In today's busy world, finding a quiet moment can be a challenge. 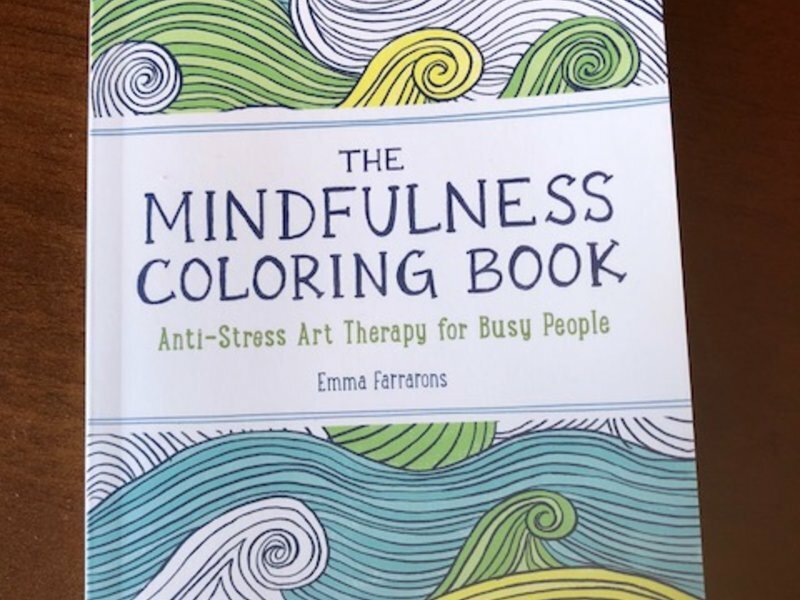 Practicing mindfulness helps sooth away anxiety and stress- and coloring is a great way to be mindful! This travel size coloring book is filled with 70 beguiling scenes and intricate patterns, you can color your way to tranquility anywhere, anytime." **This book is practically new. Only one image in the whole book has been colored.